Di Tardo Studio is present in the Logistic and Technical inspection since 1982. 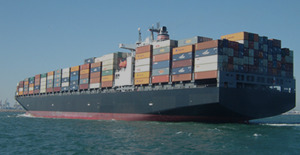 Our Company performs inspections for several important Shipping and Leasing Companies. 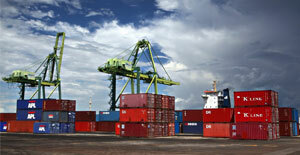 We are working for important International Registers and Inspection Companies. We are officially registered to A.I.per.T. 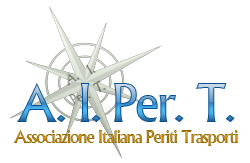 - Associazione Italiana Periti Trasporti. For more information please do not hesitate to contact us, going in the relevant section Contacts & Location, in the top menu. Log in to your personal page.